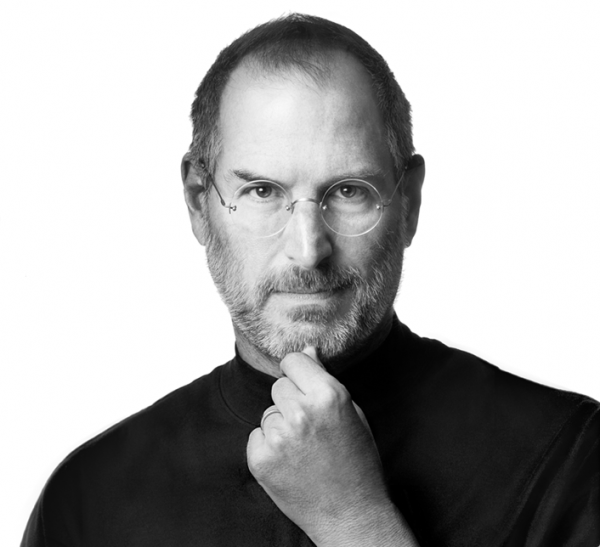 As Apple reported the unfortunate news today, Steve Jobs the man of innovation has passed away at the age of 56. Without a doubt, Steve has made Apple what it is today. He has worked all his life in achieving what he had for himself, Apple and everyone else who was related to him in anyway. We will always remember Steve Jobs. Below is the message Apple has left for the fans of Steve Jobs. Meanwhile, Gizmodo has made a tribute video on the legend which you can watch below. WashingtonPost has compiled a wonderful gallery on the life of Jobs. We should be all glad to know that he died a peaceful death, surrounded by his family.